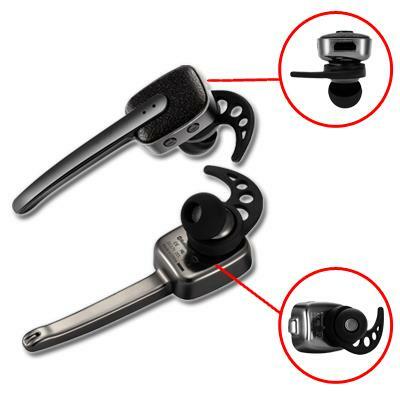 Comfortable and adjustable ear hook keeps the B305 headset securely in place. Because you never have to fiddle with the fit once your B305 is in place, you enjoy a fully hands free experience. 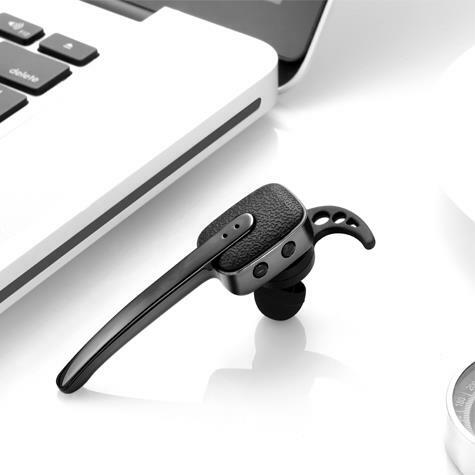 Small enough to fit in the path of your hand, the B305 headset affords the ultimate in go-anywhere convenience.And its wireless Bluetooth capabilities means no wrestling with tangled cords! Add virtually no extra bulk or weight to your tavel bag, carry-on, briefcase, or purse. 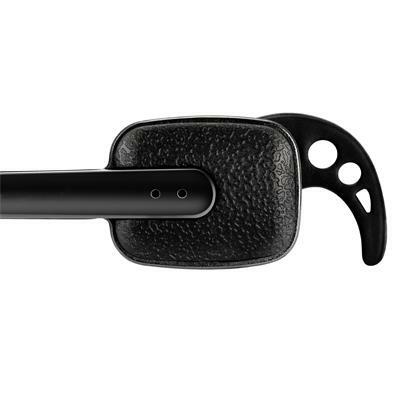 An interchangeable cushioned earpiece means you enjoy the most comfortable listening experience. Light as air yet provides robust sound quality. So compact in size, you'll barely notice you're wearing the B305 headset, yet you'll enjoy a powerful, crystal clear listening experience.